An experience of sudden and striking realization – a sudden, intuitive perception of or insight into the reality or essential meaning of something, usually initiated by some simple, homely, or commonplace occurrence or experience. What is more commonplace than the birth of a child? 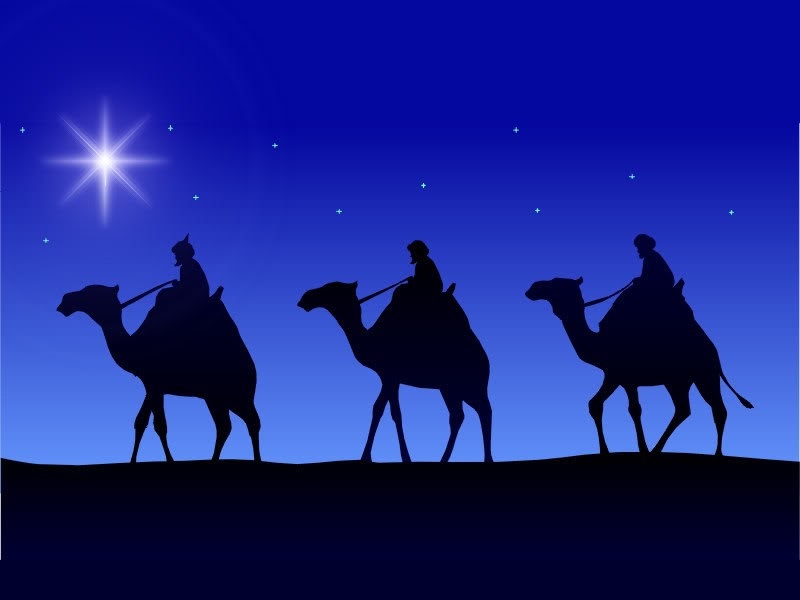 Epiphany officially closes the season of Christmas and celebrates the visit of the Wise men from the East and the manifestation of Christ to the Gentiles.